What does "home" really mean to you? Before we clear the clutter, let's look at what vision you have for this space. 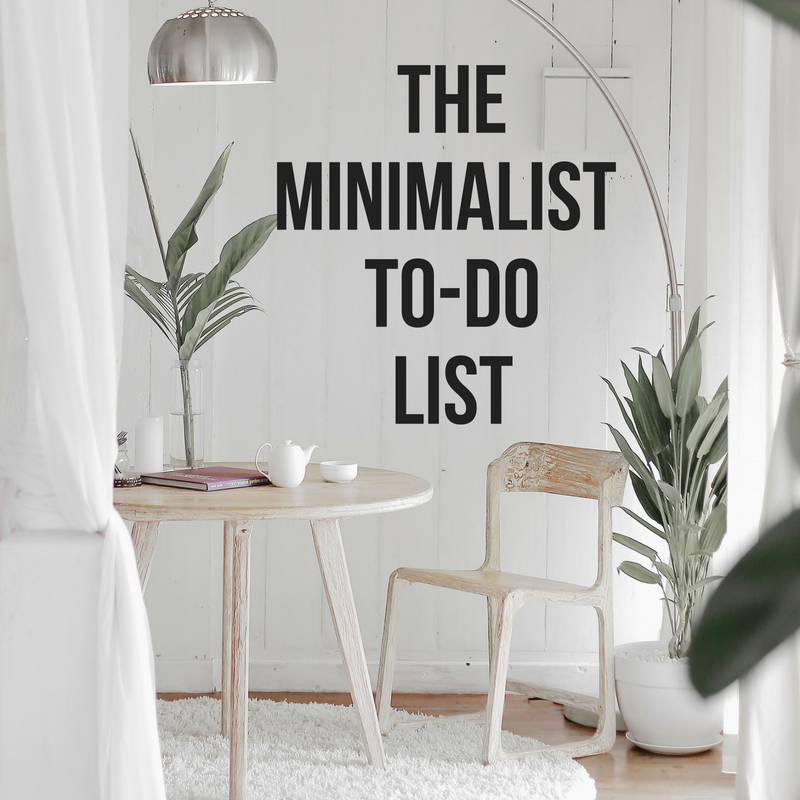 Join me and dive in to "The Minimalist To-Do List!" What is home? 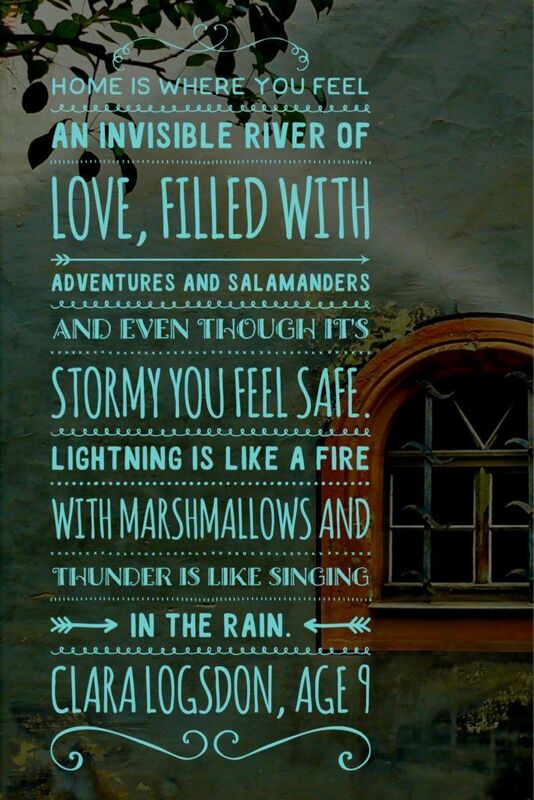 Clara’s answer: “Home is where you fill an invisible river of love, filled with adventures and salamanders, and even though it’s stormy, you feel safe. The lightening is like a fire with marshmallows and the thunder is like singing in the rain." Full Time Families - Learn more about this group and how to get connected here. ​Follow us on our journey on Insta as the FieldTripGypsies! Home. It’s the place where your story begins, right? It’s not a house or simply where you lay your head. Home is something so much more. Home, to me, is my comfort, my security, where I feel belonging and connection. I don’t see it as a location, but a feeling. Home is about stepping into your own skin; discovering new things about yourself and unleashing creativity in new ways. It’s about appreciating the little things and stepping into the present. 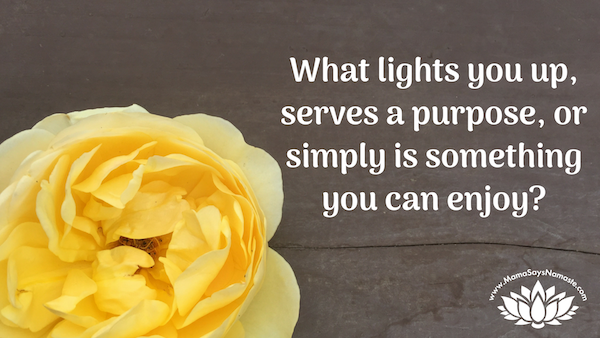 What are you doing in your house that is creating a home-like atmosphere now…and where do you feel out of sync? 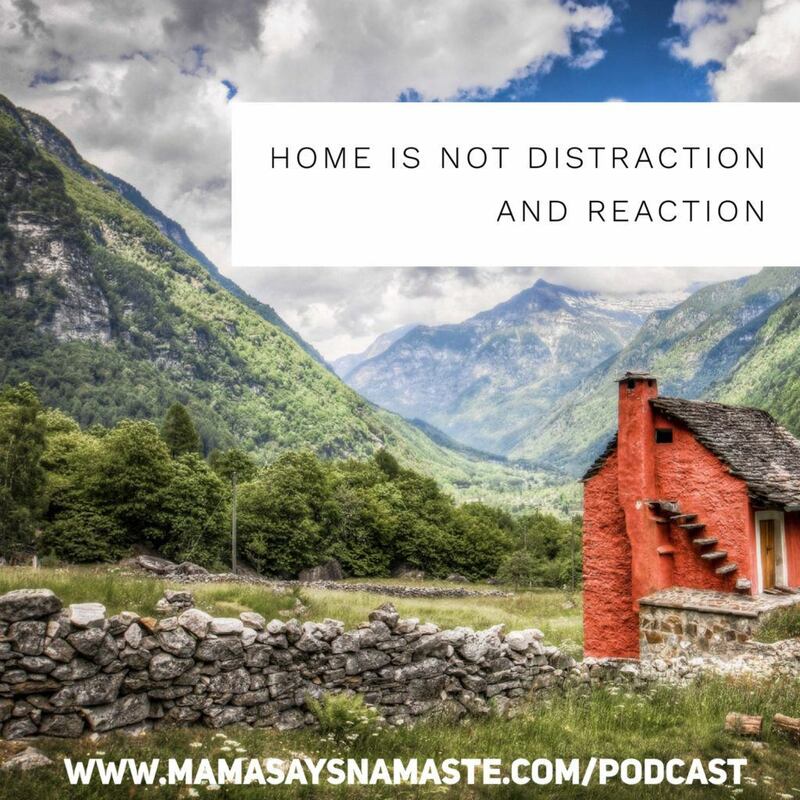 What is the intention of home - what do you want it to be? We make ourselves one beautiful cup of cappuccino with our little espresso maker and $3 frother from Ikea, and sit down with a book. No cell phone updates with texts, facebook, and the latest news rumblings – just us, the quiet, a luxurious drink and our minds opening up to new insights from a book with no other distractions. I knock out any work first thing in the morning so I can be with the family, being intentional about prioritizing my time on what is most critical to get accomplished, and shutting out other distractions. I can really struggle with distractions and doing ten things at once – but with limited time and internet access, I’ve had to be very focused on how I spend my time. And, of course, in this, I’ve been very productive and gotten a lot accomplished within a small amount of time. Take a shower in the evening to wash the day away. Let your to-do lists wash down the drain and simply feel the heat run over your body. Showers are amazing places for epiphanies, ideas, and literally soaking in what is around you. Try meditating in the shower and focusing on nothing but the water. Clear the clutter from your mind. Stay simple and just focus on the hot water hitting you and the sensation it gives you. Embrace the moment. Simply be. Allow time to stand still and to just soak in the present. Distractions will always crop up. My to-do list will never completely go away. There is always something on the agenda. When we minimize our homes, we don’t eliminate everything – we chose to be intentional about what remains, and make sure it serves a purpose – whether in it’s function, or the emotion it stirs in our heart. When we “minimize” our head, don’t try to shut out everything. You don’t empty a room of everything in it, you create a space you want to remain in. With your mind, meditate – shift the focus to your breath, to the moment, to simply being. Trying to shut or block out life and it’s distractions creates a war within your mind; a desperate feeling you are fighting a losing battle, as every swing to focus causes that much more distraction. You can become like a frantic pendulum, trying to stay all “zenned out” yet your mind is berating you for not being zen enough. “Home isn’t about the place where you are born. Life is crazy. It’s frantic and we are more like ants than sloths. Everything screams at us all the time, and the bustle of the city can be numbing. But imagine even in that scenario – look at a busy ant mound and notice what your eye is attracted to. It’s typically wherever one ant is standing still. It’s the lack of movement in the chaos that we zone in on when everything else is crazy. Life isn’t still – but we can find moments of stillness when we are intentional about it. Those moments of stillness give us energy, shift the energy to calm, and allow us to be fully present. Those moments of pure presence take us to a deeper level of awareness and give us the fuel to carry on about our days. What is home to you? Write down descriptor words. Then just observe - nothing changing - just reflect back at the end of the day and see how many of those words you actually felt each day. Take time today to soak in the little things. Really take a shower and cleanse not just your body, but your mind and your soul. Allow the stillness to clear the clutter and move forward with a clear head and heart to truly embrace today. 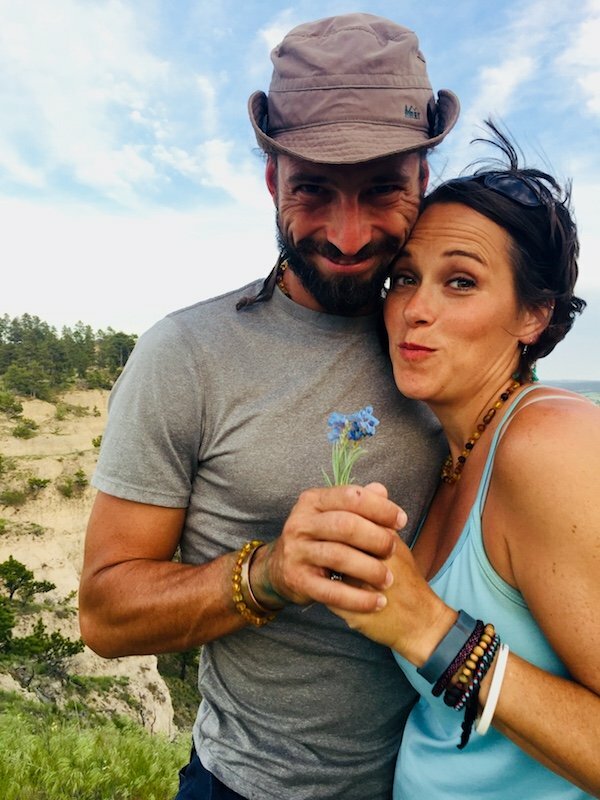 *Podcast music by the awesome Renee & Jeremy who cover "Put a Little Love In Your Heart" by Jackie DeShannon. Props to both of them for this beautiful rendition that epitomizes what I want for families!